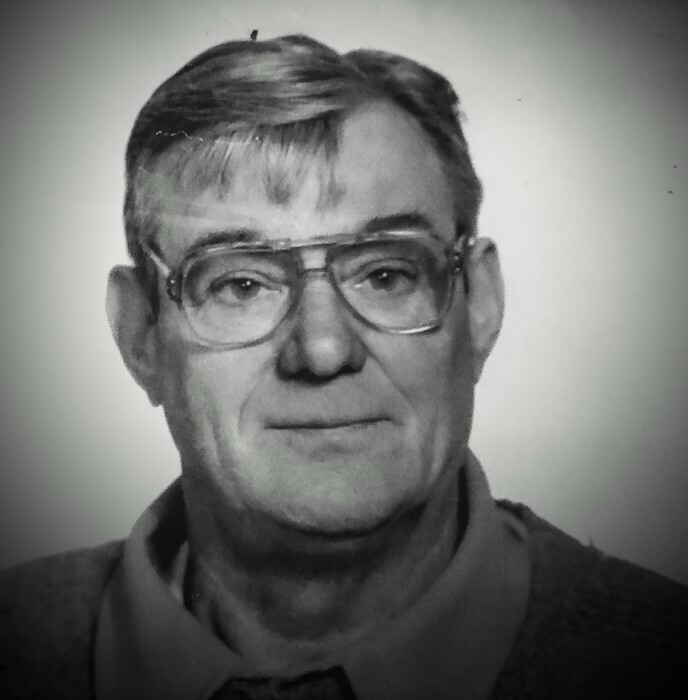 OGDENSBURG- A Funeral Service for William E. (Ted) Oakes, 93, of Ogdensburg will be held on Wednesday, December 5, 2018, at 6 p.m. at the LaRue & Pitcher Funeral Home with the Rev. Walter Smith officiating. Burial will be held in the spring in the Ogdensburg Cemetery. Mr. Oakes died on Friday, November 30th, 2018 at his home. William E. Oakes was born on October 28, 1925, in Warrington, Lancashire, England to the late Edward & Hilda (Griffiths) Oakes. He served in United States Navy and the British Royal Merchant Navy from 1943-1947 during World War II. He married Rita Delgard, she died in 1975. He later Married Mary Livingston, she died in 1989. He had a longtime companion, Marie Lincoln Sharp who died in 2003. He worked in Construction as a Skilled Carpenter for 50 years in the IBEW #278 Carpenters Union, Watertown, NY retiring in 1990. During his retirement, he worked for Bruce & Bonnie LaRose at the Stone Fence Motel in Ogdensburg, NY. He was a Ham Radio operator and a member of the Amateur Radio Club; American Legion Post #69, and the Amvets Post 19, all located in Ogdensburg, NY. He loved to fly radio control airplanes, his model trains. He enjoyed fishing with his family and close friends. He is survived by his sons, John E. Oakes, Ogdensburg; Michael E. Oakes, Savannah, GA. He is survived by a nephew Colin Whitefield. He predeceased by a sister, Doris and her husband (Harry) Wilkinson. Donations in Ted’s memory may be made to the American Heart Association or The Ogdensburg Salvation Army.